In what is to be his 3rd year as a full-time Sprint Cup driver, Alex Bowman is now without a ride for 2016 after Tommy Baldwin Racing announced Thursday that the two have decided to part ways. TBR had previously picked up Bowman’s 2016 contract option, but felt another direction was in order. 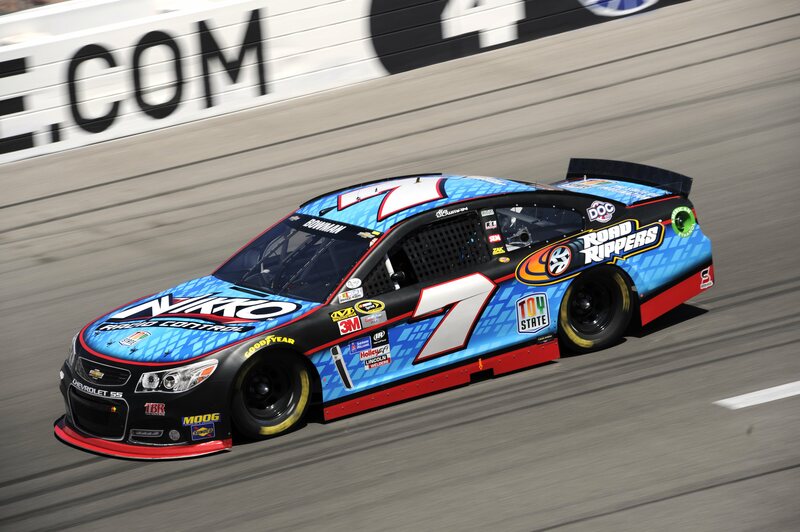 As of Thursday afternoon, no announcements have been made regarding a replacement driver for the #7 Nikko Chevrolet SS.